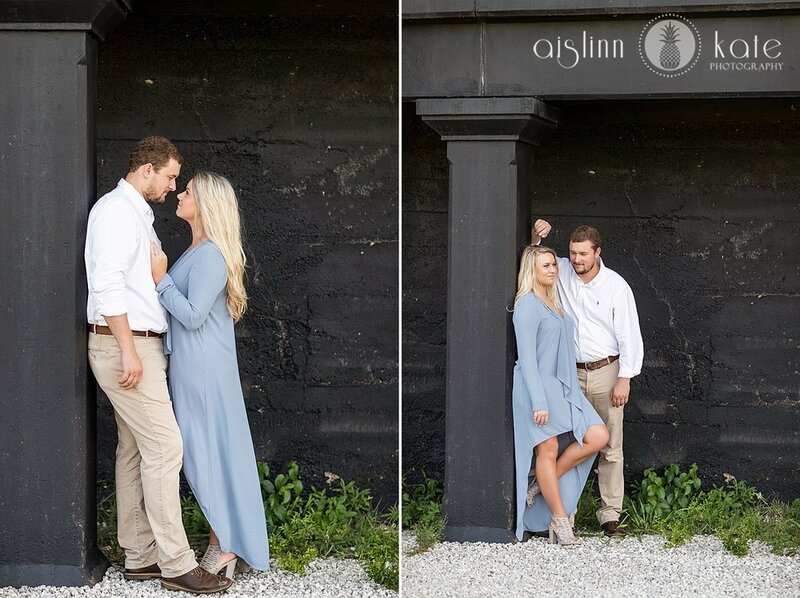 I never tire of engagement sessions. Each session is fresh and brings its own flare. One place I LOVE to explore and photograph is at Fort Pickens located on the infamous Pensacola Beach. 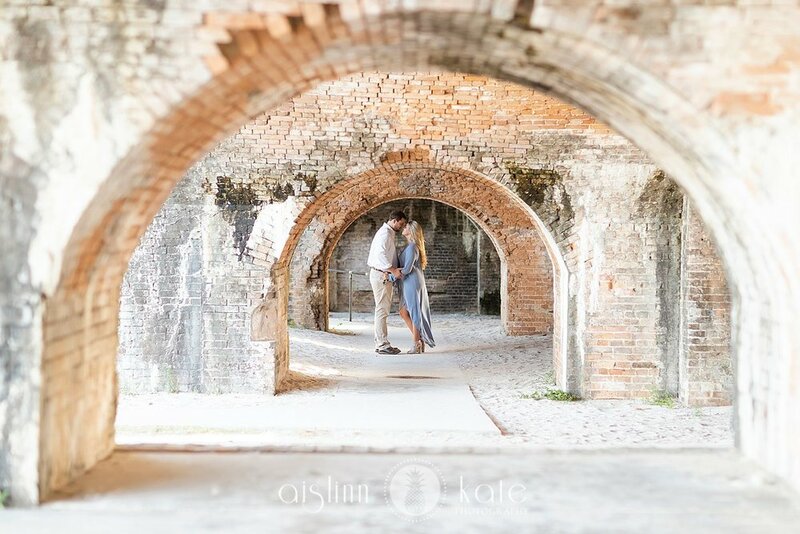 When one of my lovely brides Brittany contacted me, she said she wanted me to take their photos at Fort Pickens so immediately I said YES! There is so much diversity there and changes of scenery it makes it so simple and fun. Then when you throw in a couple who are so in love in the mix it makes it a hundred times better! The session was just beautiful. Brittany and Jason looked stellar and adding all the cool architectural elements just set it off. 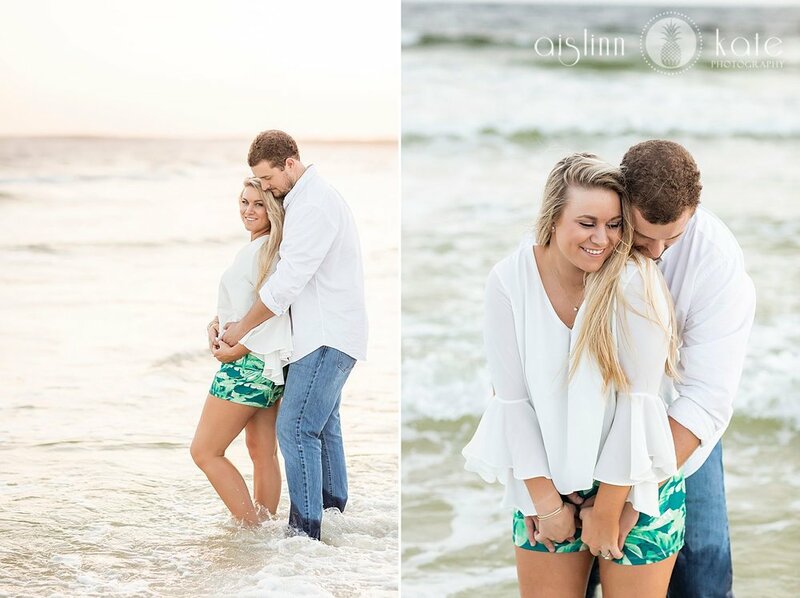 We ended the session at the beach and the wind and light surrounded the two of them and it was epic... absolutely one of my favorite sessions!